We have put together a collection of some of the murals I have done over the years on this page. 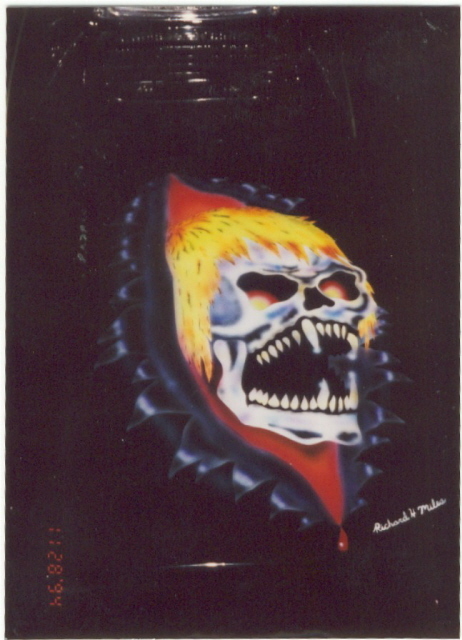 Airbrushing has always been an interest of mine. I like creating custom painting for my customers to enjoy. 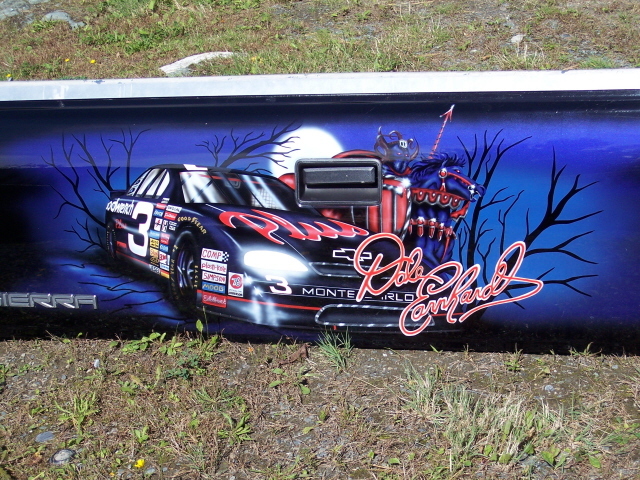 I have airbrushed everything from trucks to snowmachines. Remember to see a larger image just click on the picture. 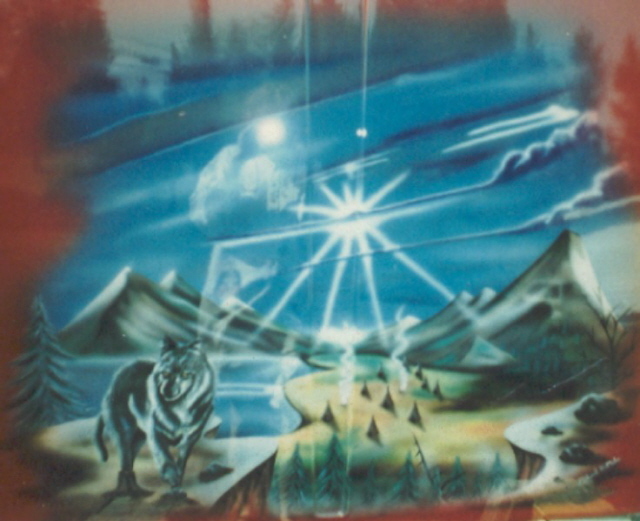 I painted this mural back in 1998. 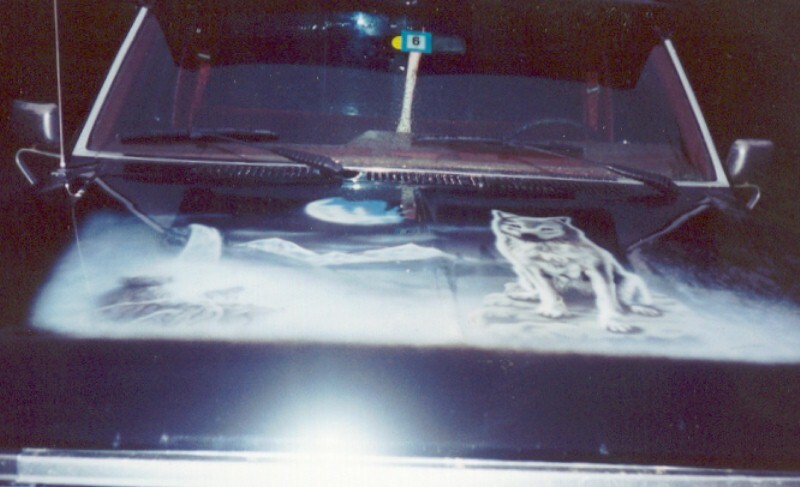 This mural was done on a Jeep Cherokee hood. 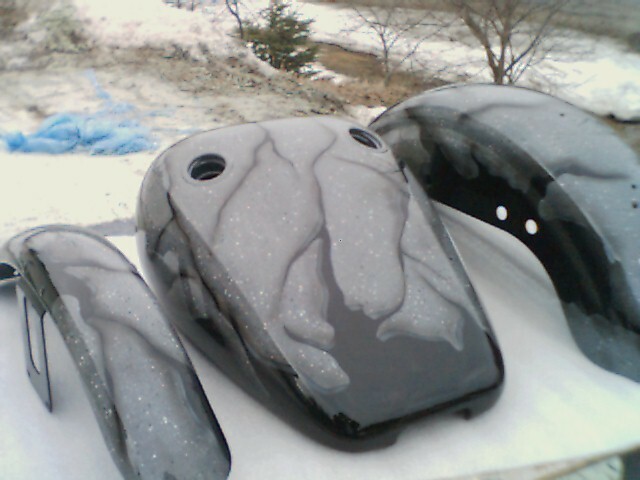 This mural was painted on a Yamaha SRV Snowmachine. 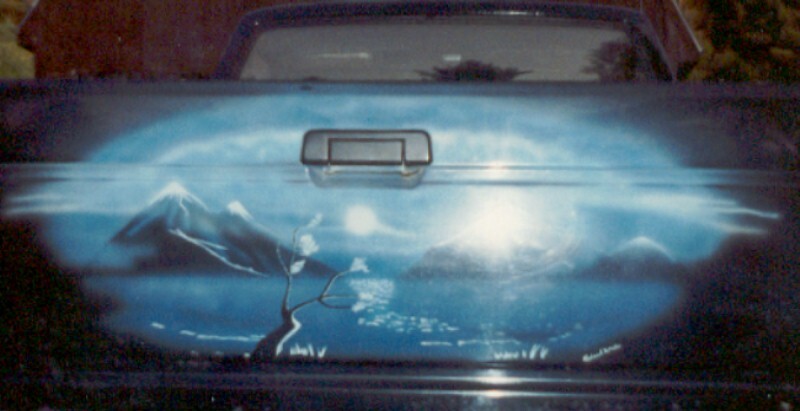 This mural was painted on a 1985 Ford F-150. 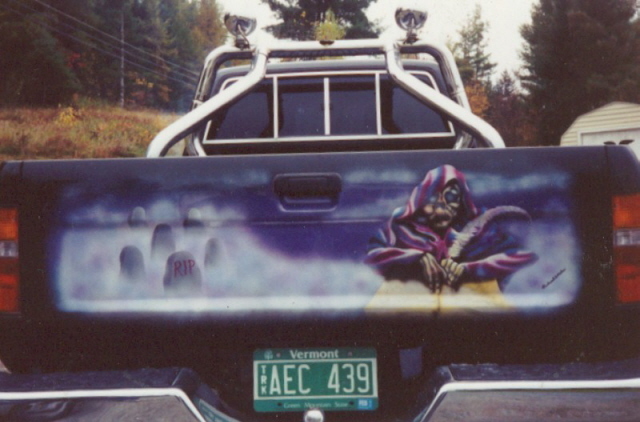 This mural is on the tailgate of a 1987 Toyota Pickup. 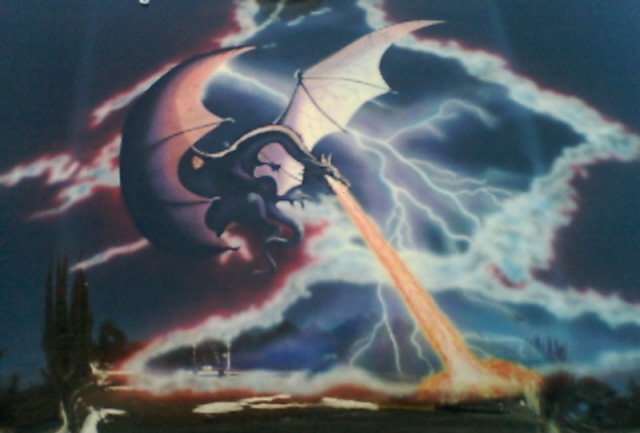 This dragon mural was painted in 1996. This mural was on the tailgate of a Toyota Pick-up. For the same customer as the dragon hood. 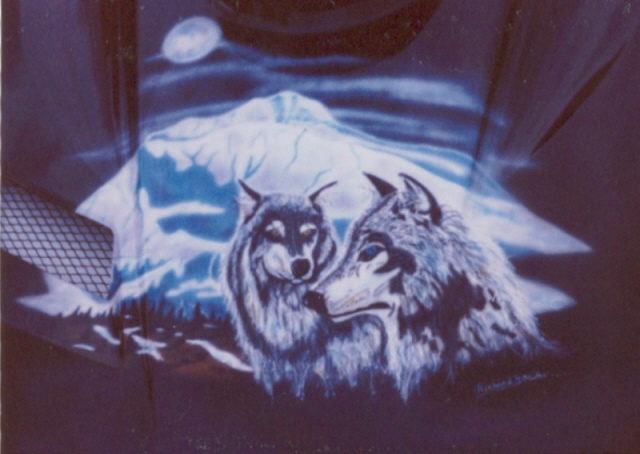 This mural was airbrushed on a Yamaha V-Max 600 snowmachine. This Harley Davidson was painted to look like granite. 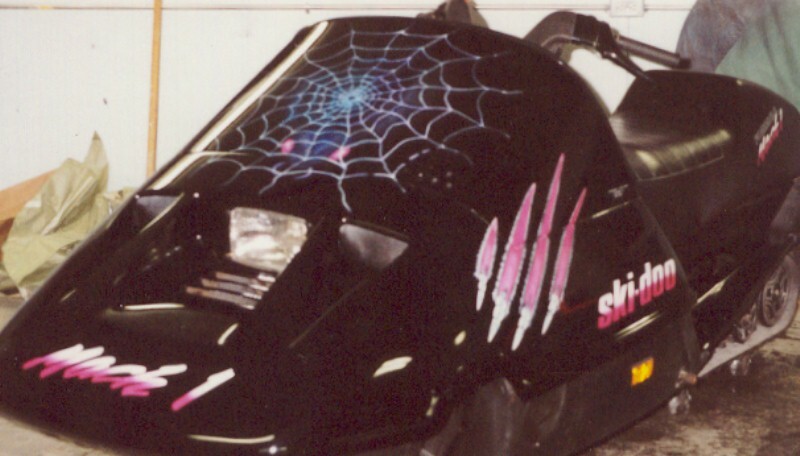 These graphics were painted on a 1990 SkiDoo Mach 1.